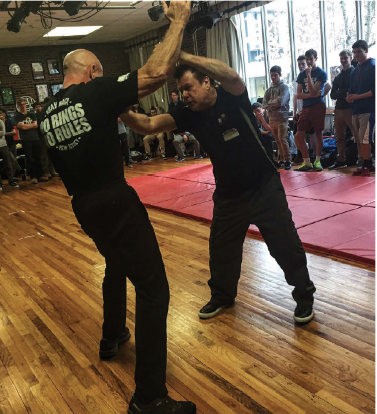 Learn to fight back!! 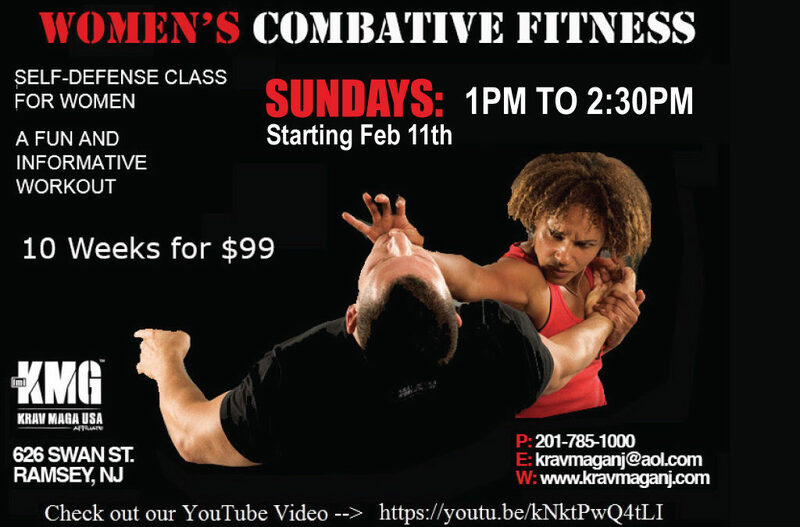 Women’s 10 week self defense course $149 Certified instructor Tony Racciatti Sundays Starting Feb 11 1PM to 2:30PM Contact for more info: 201.785.1000 A fun and informative workout. 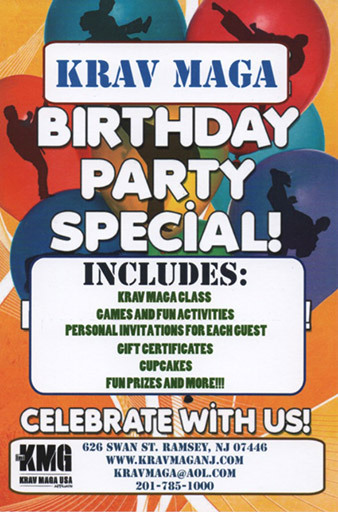 Includes: Krav Maga Class Games and Fun Activities Personal Invitations for Each Guest Gift Certificates Cupcakes Fun Prizes and More Call to reserve now! 201-785-1000 Celebrate with Us!